The iPhone 8 is poised to be Apple's biggest iPhone upgrade in years. According to a report circulating on Chinese social media, the new iPhone 8 will come in 64 GB, 256 GB, and — for the first time — a new high-end 512 GB storage option. Both the iPhone 8 and iPhone 7s and 7s Plus (the latter two of which will offer minor upgrades on the existing iPhone) will reportedly ditch the current 32 GB base model storage for a 64 GB entry level model. This would match the new iPad Pro devices, which start out with 64GB base storage. The inclusion of a 512GB option would make sense, seeing as how Apple is reportedly keen to market the iPhone 8 as a pro-level handset. The first Apple device to come with 512GB was the 2017-era iPad Pro models. All storage option models for the new iPhone 8 will also come with 3 GB of RAM, the Chinese report claims. In addition to reportedly coming with more storage, the iPhone 8 is set to come with other upgrades to make it Apple’s biggest upgrade since 2014’s iPhone 6 and iPhone 6 Plus. The most noticeable upgrade is set to be an edge-to-edge OLED display with no Home button. Contrasting reports have suggested that Apple will either eliminate the Touch ID sensor altogether, in favor of facial recognition scanning, or shift the sensor to the rear of the device. 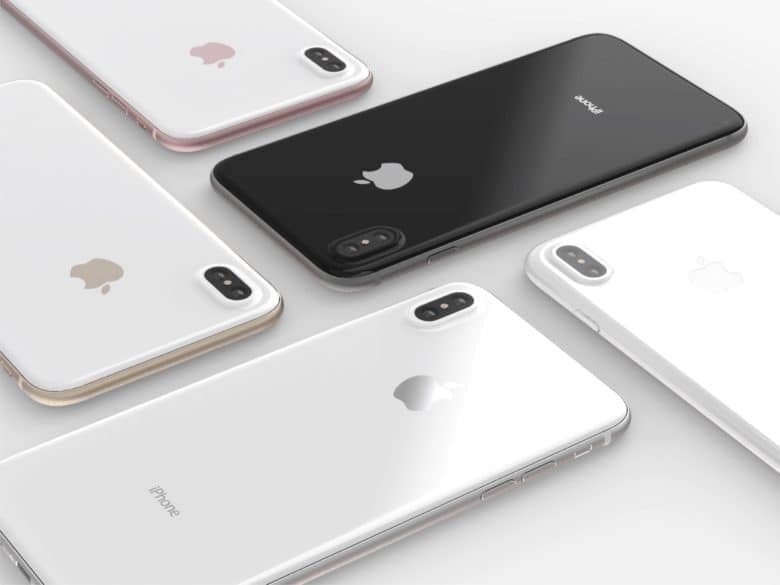 It will also include Apple’s next-gen A11 processor, a camera upgrade, inductive charging, possible new color option, and more. With just weeks left before the unveiling of Apple’s new iPhones, are you excited? Leave your comments below.